What “roads” do you walk, everyday, without even thinking about it? Are they beautiful and centering, or paths that no longer serve you? 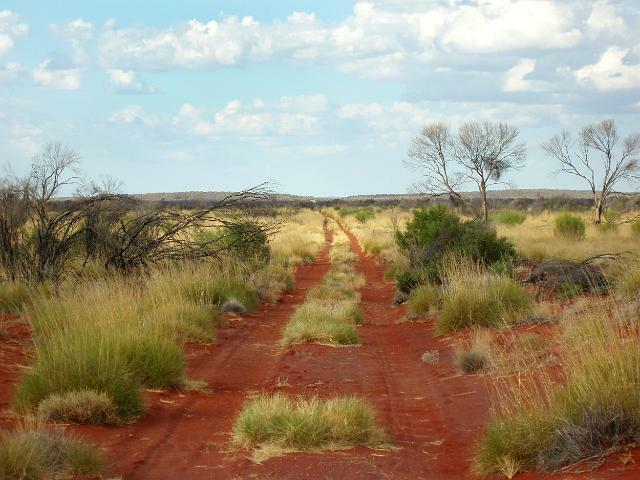 We’ve probably all seen it, even walked it – the dirt road with the well-worn grooves. The road traveled the same way by the same set of tires or pair of feet so many times that another path no longer seems possible. When the dirt road is our life and the grooves are our habits, so well-worn into our daily living that they seem inseparable from our being, they are called “samskaras” in Sanskrit. Samskara refers to all of the ways in which our mind has become habituated – positive and negative – to think in particular patterns and follow regular courses of thought, causing us to act and react in certain ways, often without thinking. Yoga practice seeks to do two things. The first is to recognize old samskara that might be limiting our lives or our growth, and to create and replace it with healthy samskara. The second is to use our asana practice to “shake it up” a bit – to carry out a practice that is not always determined by our habit, but one that helps us to clear out our mind and become less bound by “the same old, same old.” The idea is that when we are able to recognize habits within our movement and our bodies and become less bound by them, this practice, eventually, helps us to let go of the habits, ways of thinking, judgments, old stories, that keep us bound in unproductive ways in our lives. Consider taking a new path today. See anything new?